The Institute of Business and Medical Careers offers a great opportunity for their students and for local businesses, and starting the 17th, we will be hosting an extern. Her name is Jackie, and we are offering massages with her for 40% off! 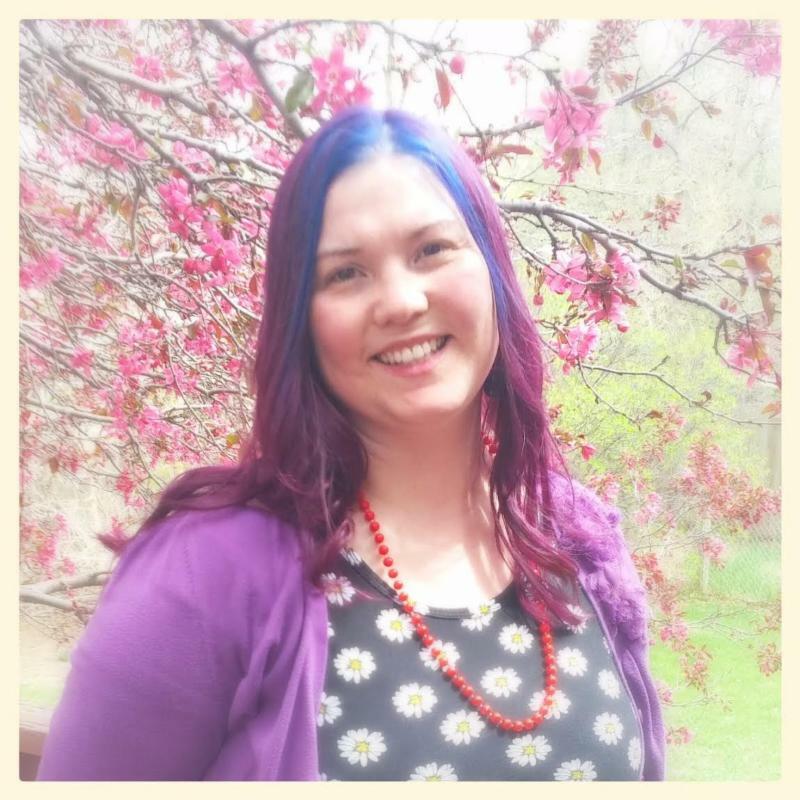 Jackie will be available Monday the 17th through Friday the 21st, and you cannot schedule with her online – you MUST call or text (970) 286-0033 or email marissa@uptmassage.com. Jackie is a student who is excited to be entering the professional massage world and is eager to learn. She’s quite talented and we are excited to see how Jackie progresses.